Stay in tune with our latest social media competitions. 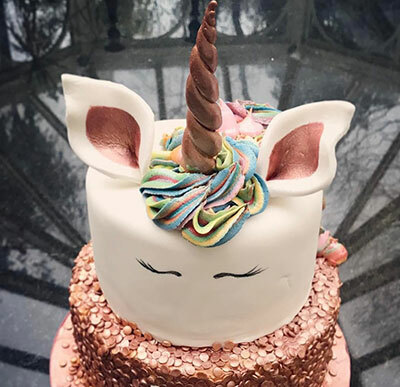 Customer Services and Cakes By Chloe are giving away a unicorn cake worth £110. To be in with a chance of winning, come on over to our Twitter page. The competition runs from 9am on Monday 15 April 2019 until 4pm on Friday 26 April 2019.